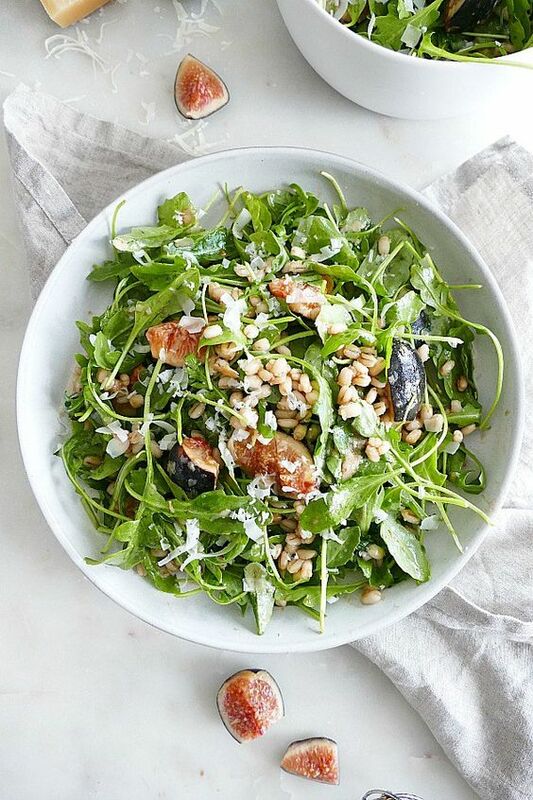 Rocket is not just another salad green – rather, it’s an incredibly powerful one, packed with vital nutrients that can help you step up your health without spending too much money. Rocket has an aromatic and peppery flavour that is revered and used in salad. The taste of salad rocket can also be likened to a nutty crunchy flavour with a bitter taste. Simple rocket salads can actually be incredibly elegant, provided there is a right balance of sourness and salt. Visit our premium grocery store located at Sydney Fish Markets to select from a wide variety of fresh and quality produce.